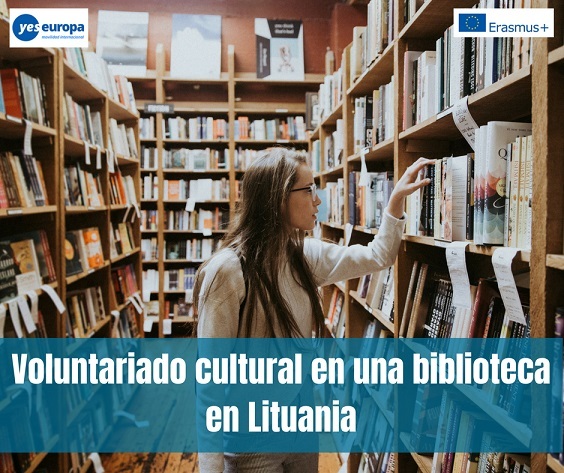 Si estás interesado en actividades culturales y te gustaría trabajar con jóvenes, esta oferta de voluntariado cultural en una biblioteca en Lituania puede ser para ti. ¡Sigue leyendo! 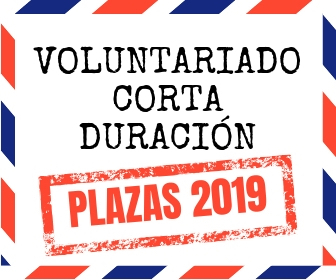 Para consultar otras oportunidades de becas y voluntariado en Lituania, visita este enlace. Dates: to start 3rd September. This library in Klaipeda, founded in 1950, serves as a center of information research and the provider of educational and leisure activities. The Library is open to all visitors World Wide without any restrictions and age. Besides regular libraries functions it also offers exhibitions and other cultural events that are open for all visitors; organize various training activities, excursions round the library, volunteers activities, new book presentations, lectures, modern art exhibitions, cultural performances, after school programs, programs for reader development. Library also has open space for young people. Mission of the space is to provide meaningful activities and safe leisure opportunities for self-realization 14-29 years old young people and to facilitate their integration into the living environment. It is a safe, convenient, open space for everyone. We organize discussions with young people on relevant topics, meetings with professionals, people who are looking look for ways to solve the problems, share opinions, or just talk to a young man. The main thing is that we always welcome and encourage proposals and initiatives from young people. The most important thing is that this is a place where young people can feel free and informal to spend their leisure time. -Stimulate active citizenship through volunteering: “One day Volunteer” initiative. Volunteers will create posters for publicity. 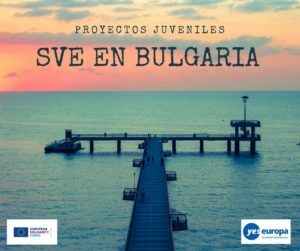 At least five days during the project a group of youngsters, volunteers and leading person(s) will meet and visit 5 organizations (one per day). Making at least five short movies about “One day volunteer”. Youngsters themselves will film and mount video materials in that way also enhancing media literacy. Libraries community will be involved in this mini project. We also plan to cooperate with Queen Louise of Klaipeda Youth Centre, Youth Open Space that also will involve their target group. 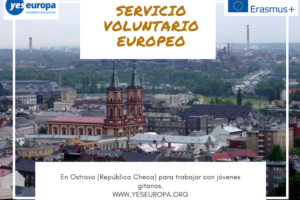 Volunteers in library will act as ambassadors of European voluntary service. 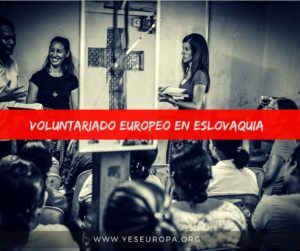 Personal Volunteers initiatives are welcome and can include other Klaipėdas organizations! Personal project will require your mini project application, that volunteer can work on, and reflect afterwards with tutor, mentor and/or project coordinator. 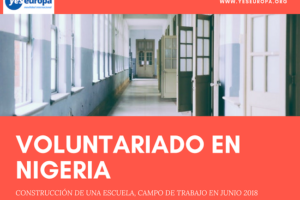 Every volunteer will have a budget of 12 euros per month for his/hers initiative and can use it monthly or accumulate and have a bigger project. -Media literacy: video making, Corel, Photoshop, online communication channels. -Organizational and coordination skills: trough help in event management (exhibitions, film evenings, book presentations, youth evenings, etc.) and implementing own project. The volunteers will reinforce their attitudes and widen their knowledge about issues of today that they will cover in their media materials. 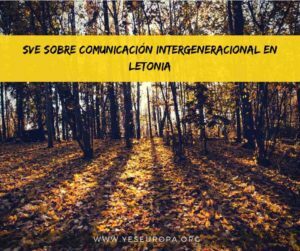 -Communicational skills: writing to online communication channels, activities in youth space with youngsters, Lithuanian language course and communication with library visitors. -Presentation skills: excursion for school kids in library. Participating in discussions. -If wanted: taking photographs during events; photography processing skills from negatives. 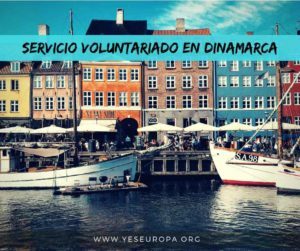 Main reflection of the gained skills and competence should come during implementation of volunteers own project, developed during their service. It is encouraged to be prepared on their own (just with a supervision of a responsible person/tutor). They will try out the whole process of project or workshop management – from preparation to the evaluation – and by the feedback of the participants and evaluation with tutor/mentor they will get to know which skills or methods they still need to improve. The volunteers should be motivated to work on cultural activities, work with people, especially with youth in open youth space in a non-formal education context. 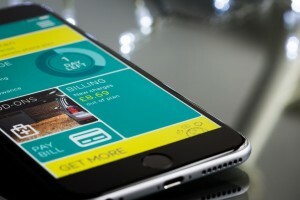 Should like to develop and improve their skills and abilities, be open for experiments, have some hobbies or interests and like to share them when organizing activities, discussions and projects for the community. Wanted but not necessary: interested in photography, graphic design and preparation of workshops or public events for helping the target groups to become involved in public and social life of library and their communities.